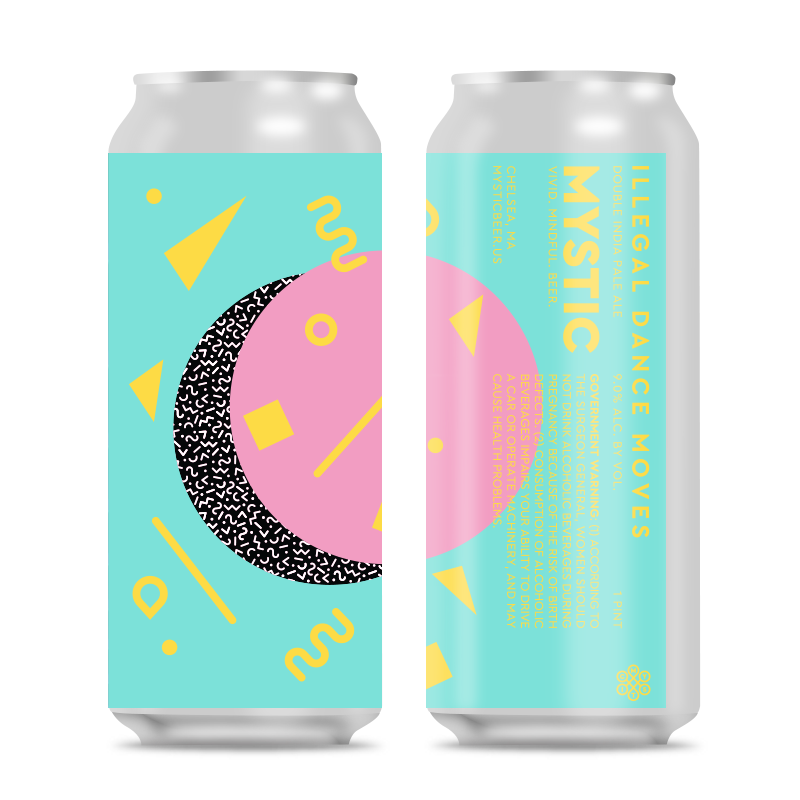 Illegal Dance Moves puts you on a juicy rollercoaster ride through mountains of airy fruit foam, cascading down lava flows of bright hazy citrus. Yes, you read that right. This totally awesome beer is filled to the brim with Citra and Mandarina Bavaria hops making this beer taste just like a fresh tangerine.